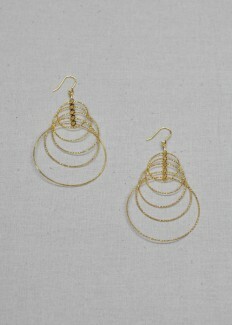 This circle drop earring is one of our best sellers! 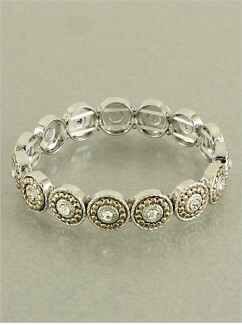 Light weight with just the right amount of sparkle and shine! 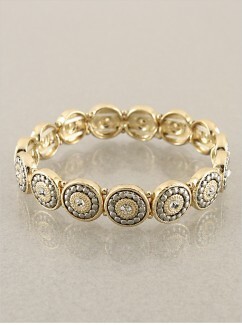 The Happy Days stretch bracelet is perfect for running around or dressing up! 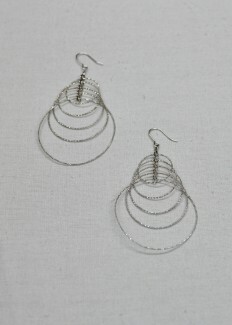 Pair this best seller with our Happy Days earrings! 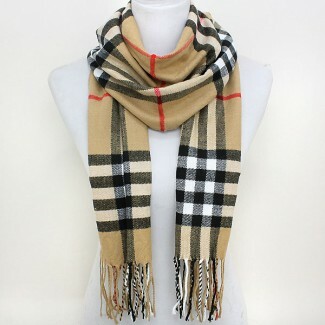 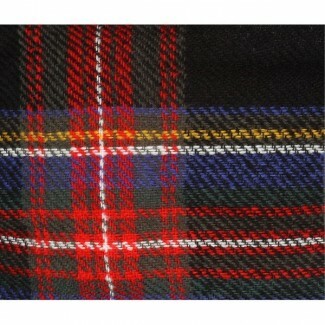 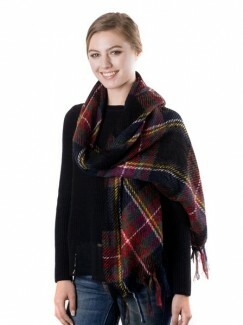 You will be city chic and cozy in this black plaid blanket scarf! 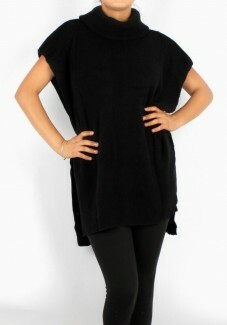 This fab faux leather legging goes from day to night with ease! 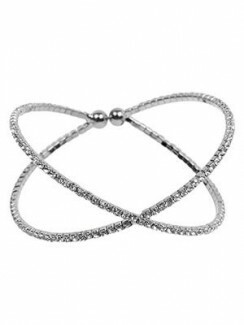 This criss cross bling bracelet is perfect for fun or that special occasion! 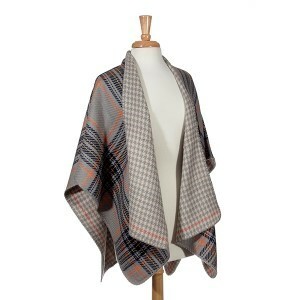 This cozy plaid poncho is a no-brainer! 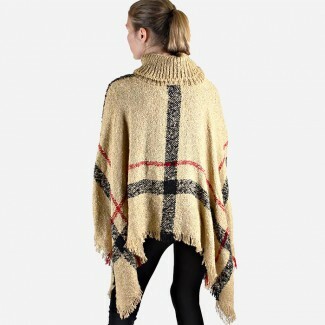 This soft and cozy poncho is perfect for colder weather! 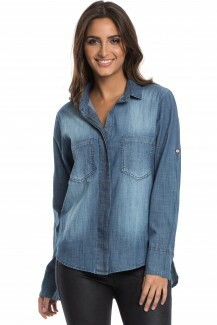 This light weight, super soft, criss cross top will take you from day to night with ease. 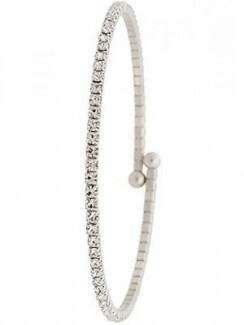 This bracelet is flawless. 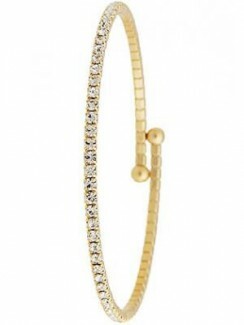 It can go from dressed down to dressed up and comes in four fab colors!